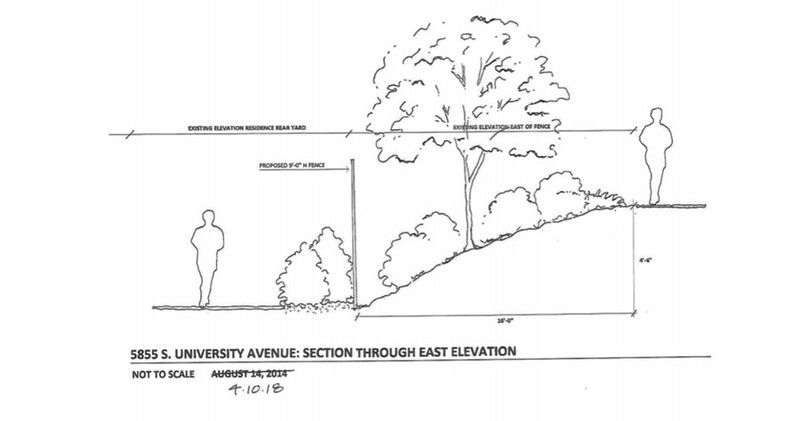 A Department of Planning and Development document shows the University's plans to increase the height of the fence around the President's house. The University of Chicago has obtained permission from the city to raise the fence around the President’s house from 6 feet to 9 feet tall. 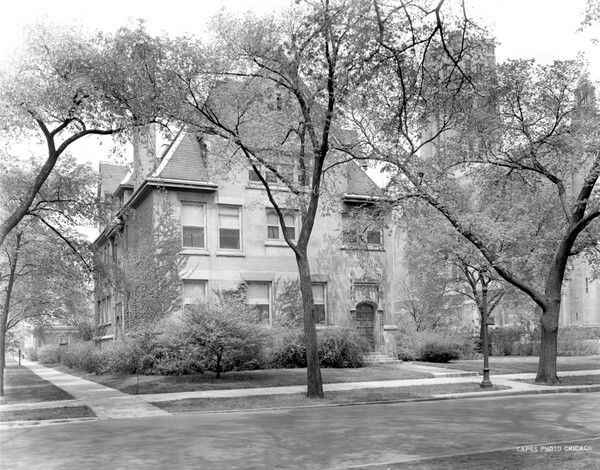 The historic University President’s home at 5855 South University Avenue has not always been so secured. Archival photos show that the addition of a fence is a fairly recent development.